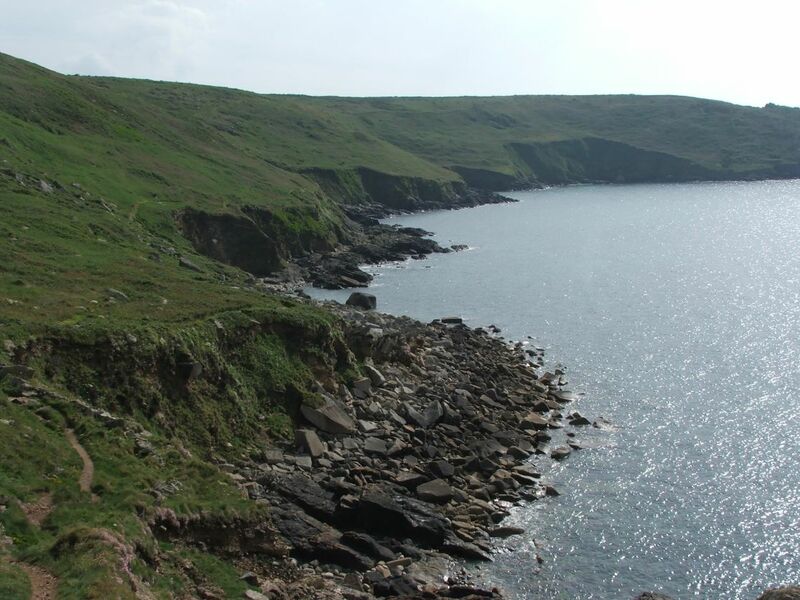 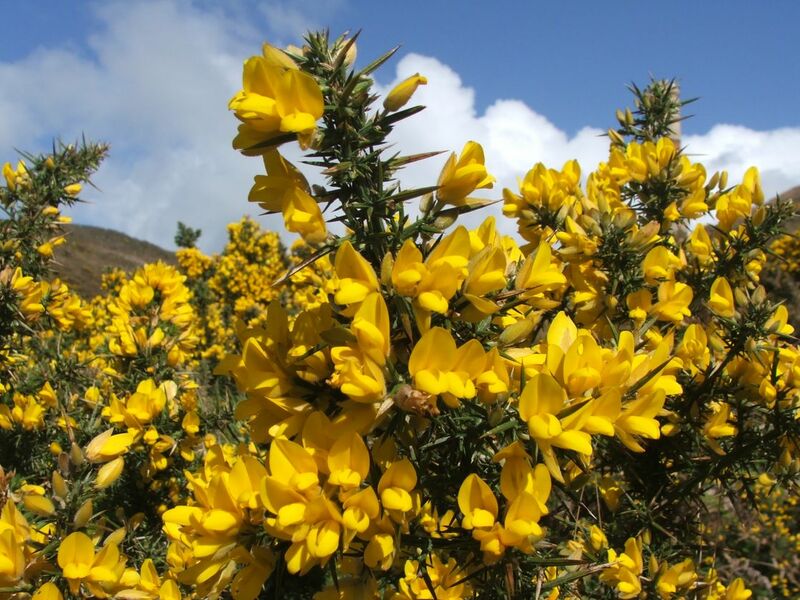 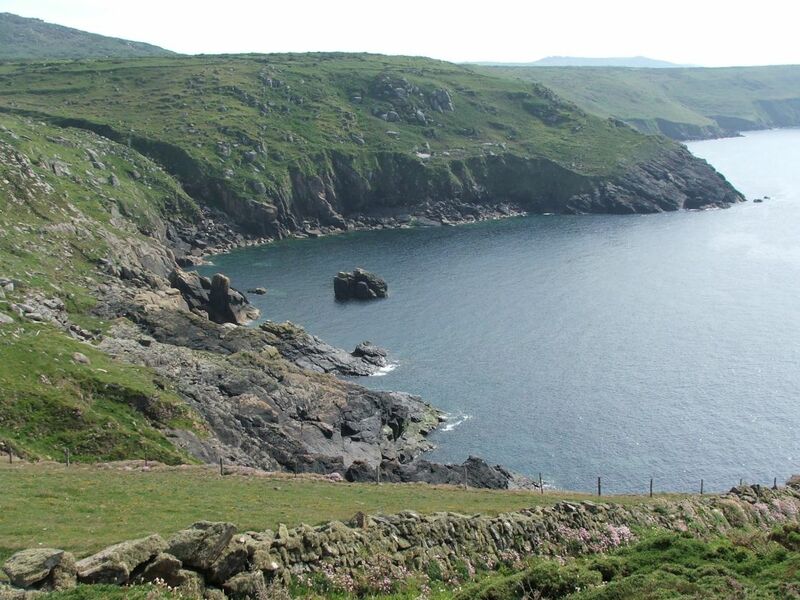 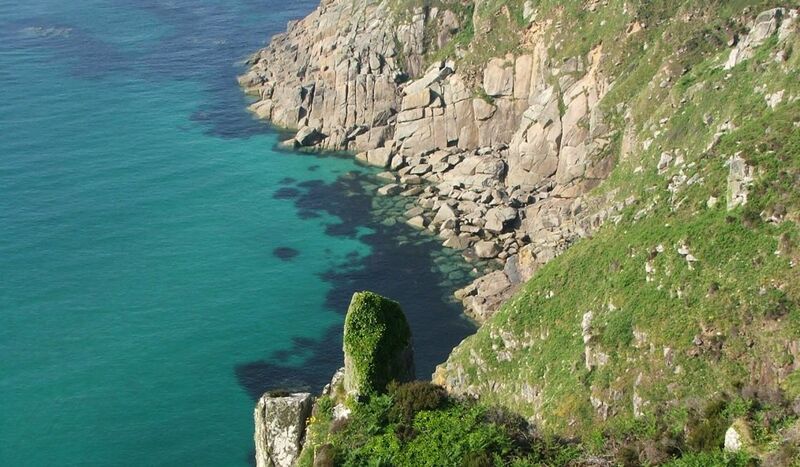 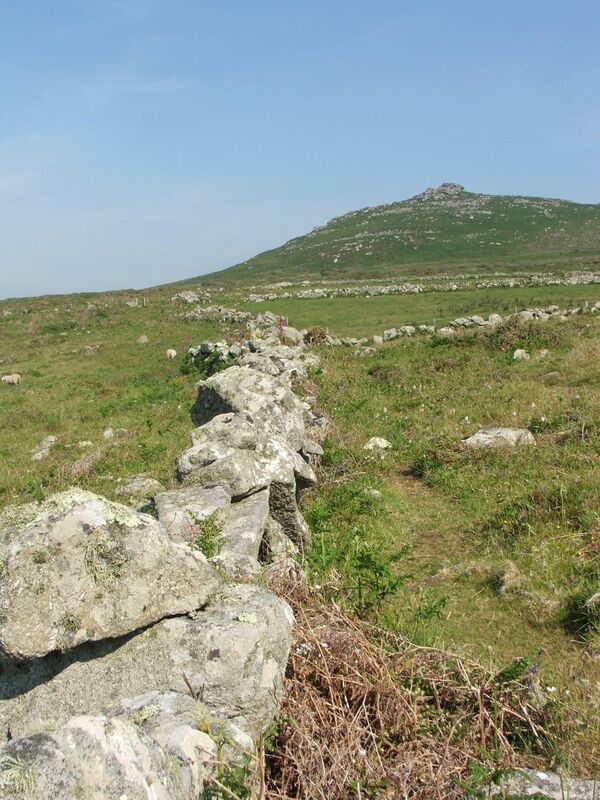 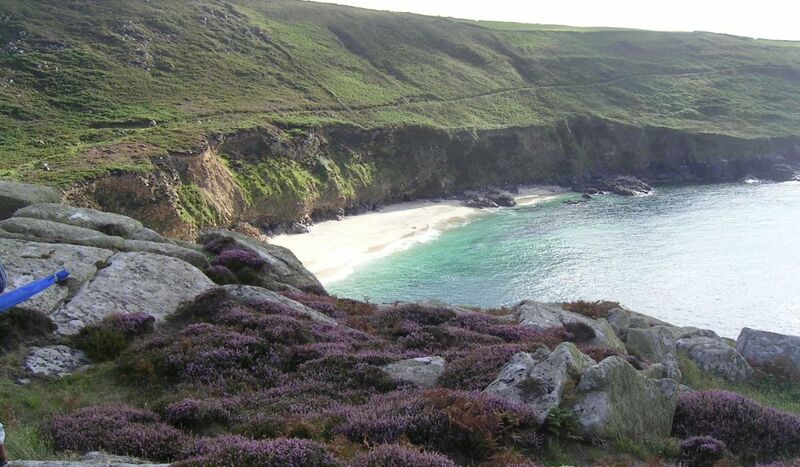 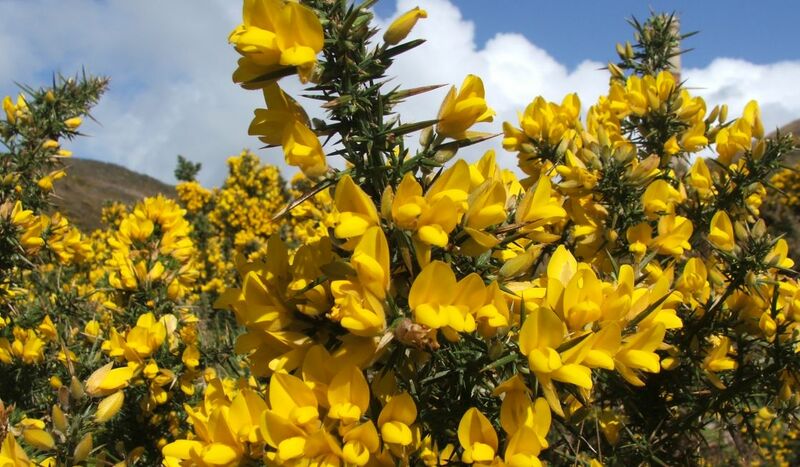 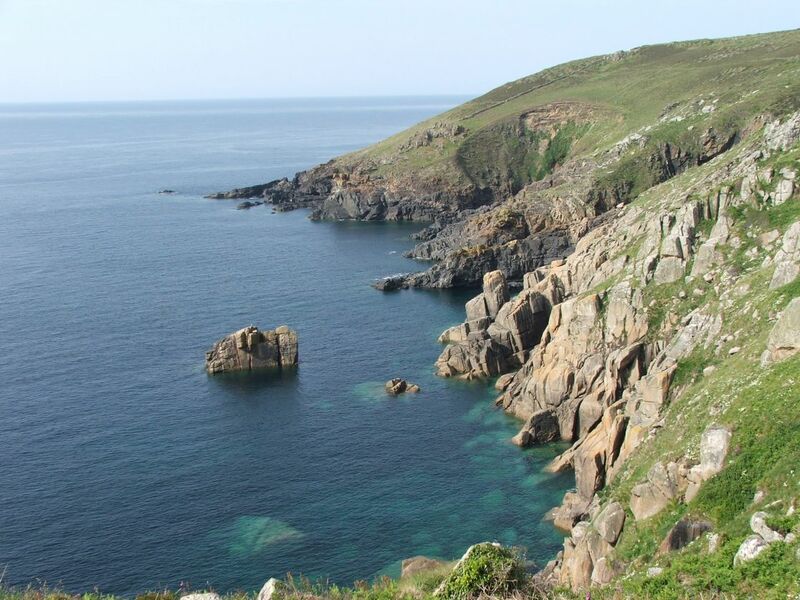 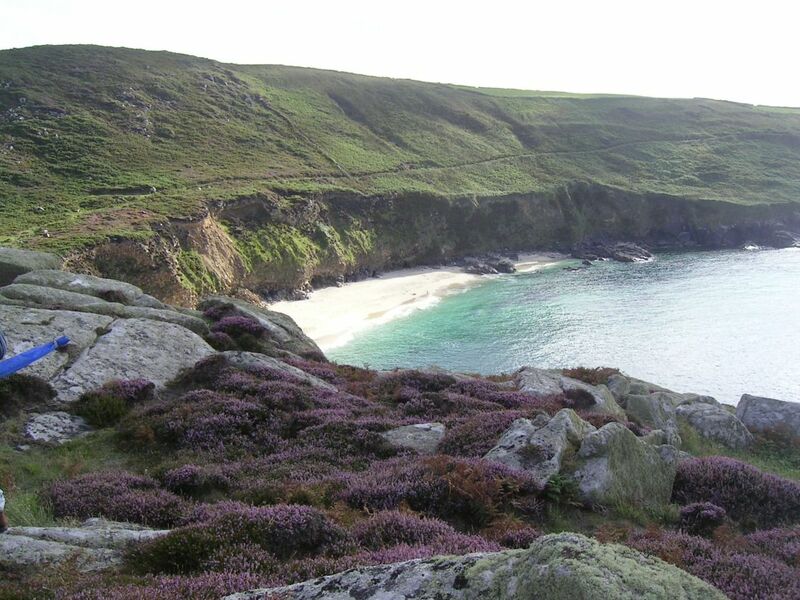 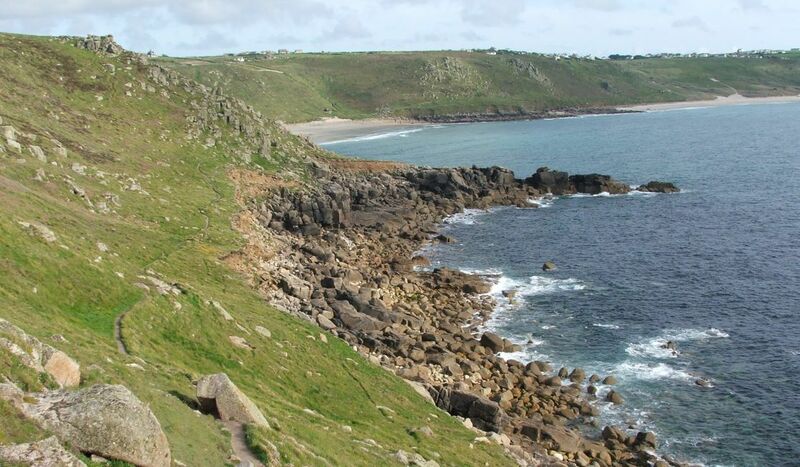 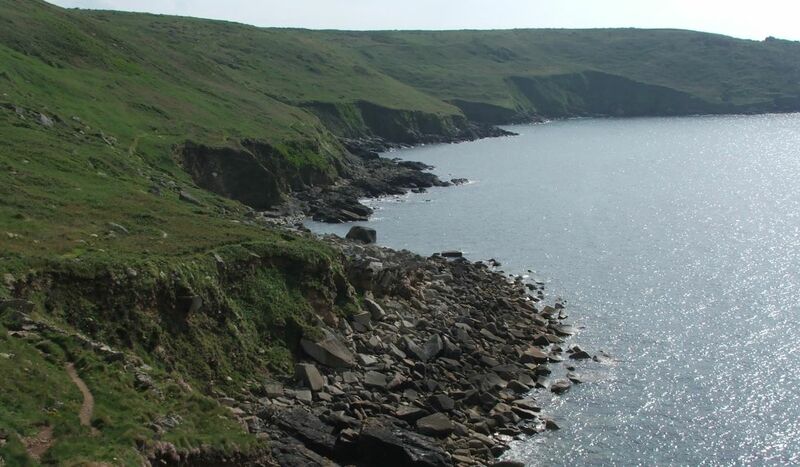 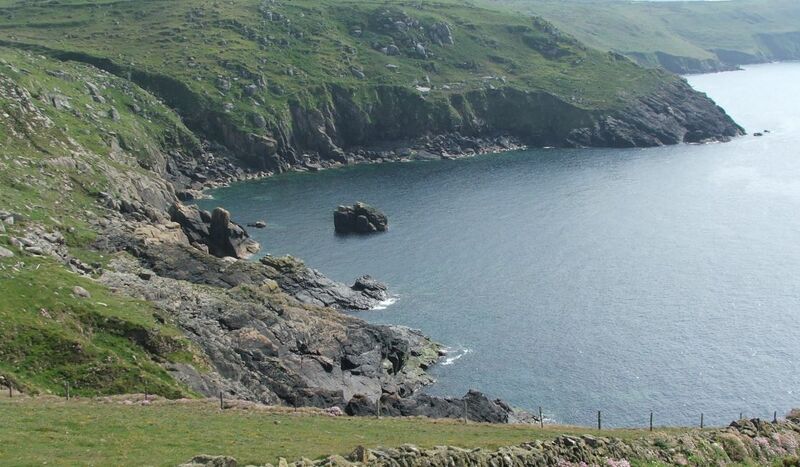 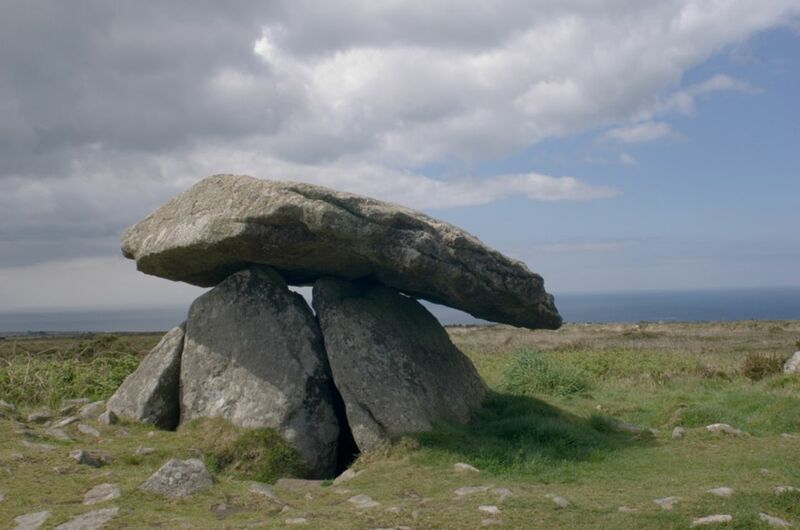 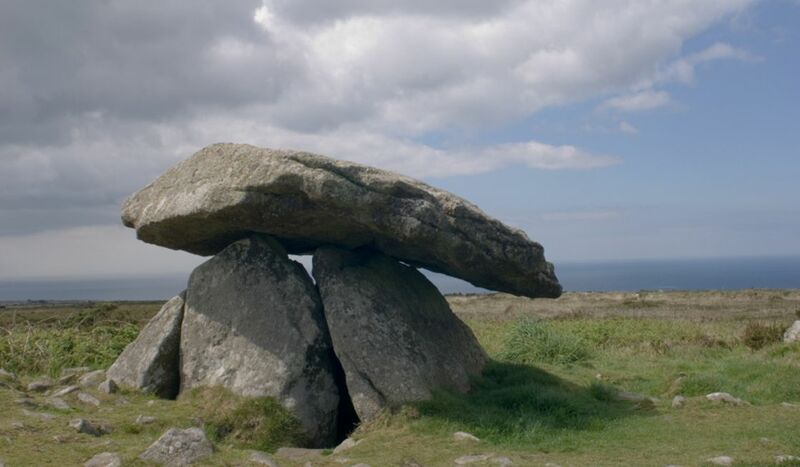 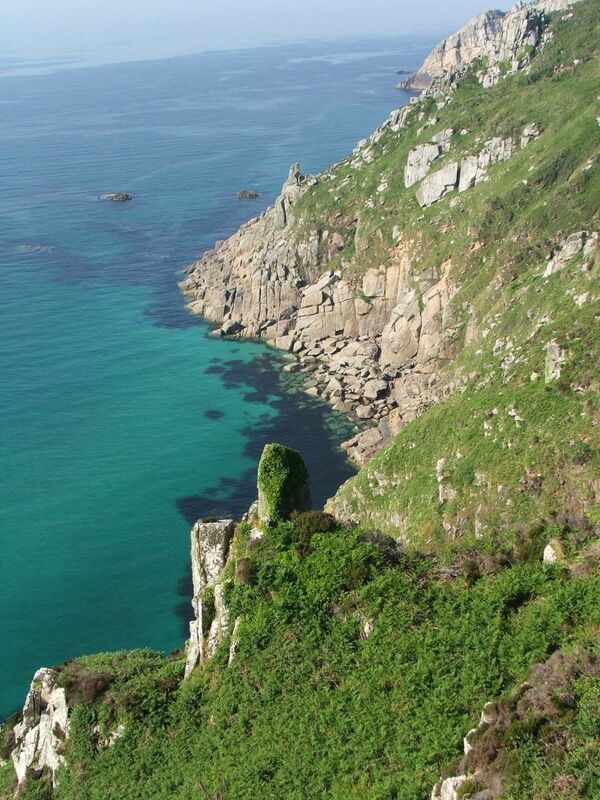 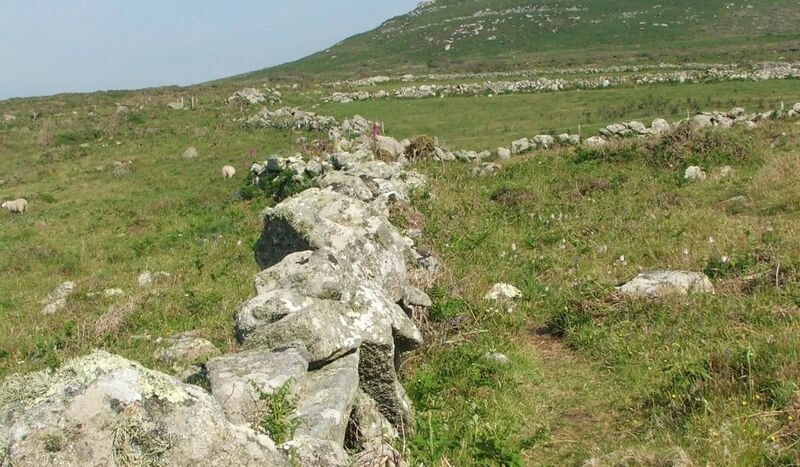 Follow the wild and rocky cliffs of the north coast before striking inland to visit the ancient and intriguing stone monuments of the Penwith moors. 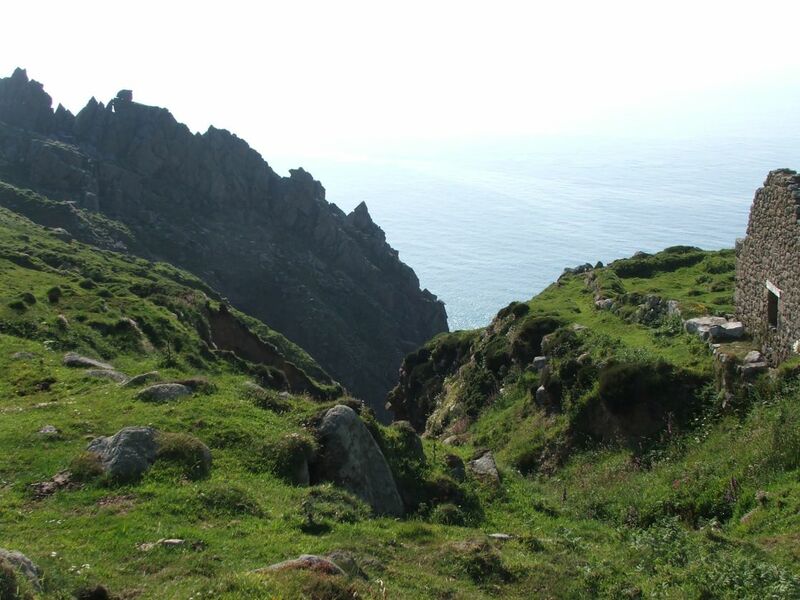 Narrow crags and sheer cliffs characterize the landscape, rolling away into wild moorland hills. 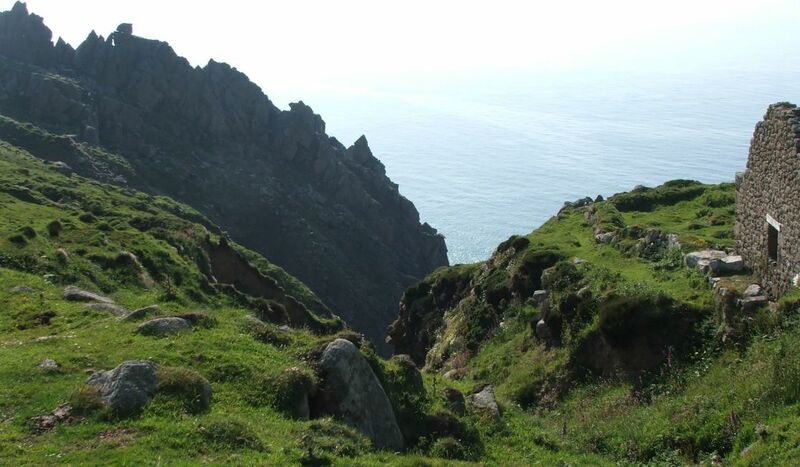 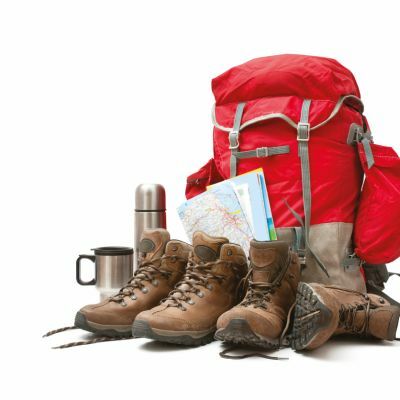 Expect plenty of surprises and a harsh beauty that can take your breath away (as can some of the climbs). 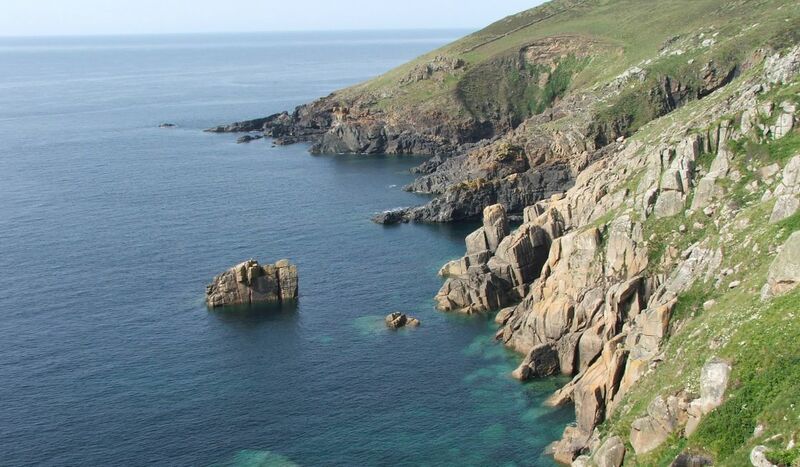 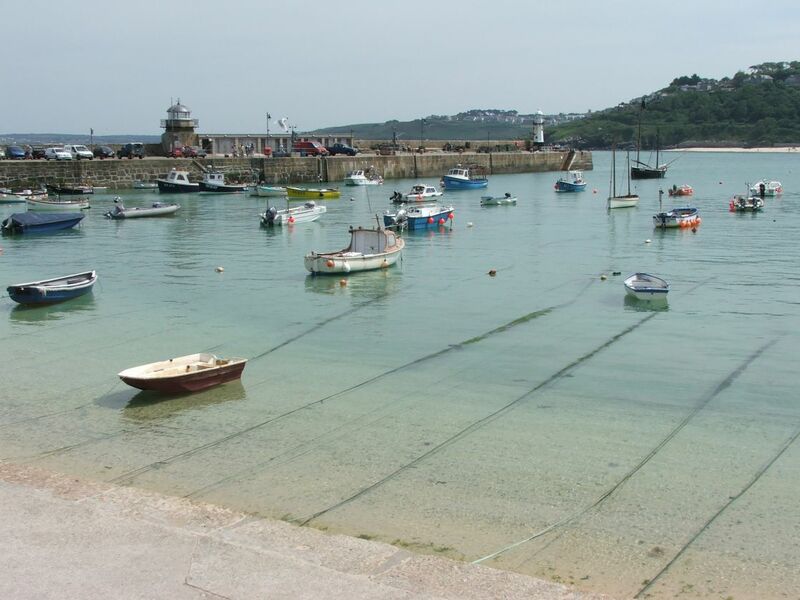 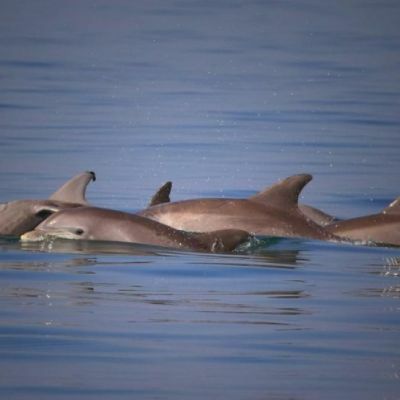 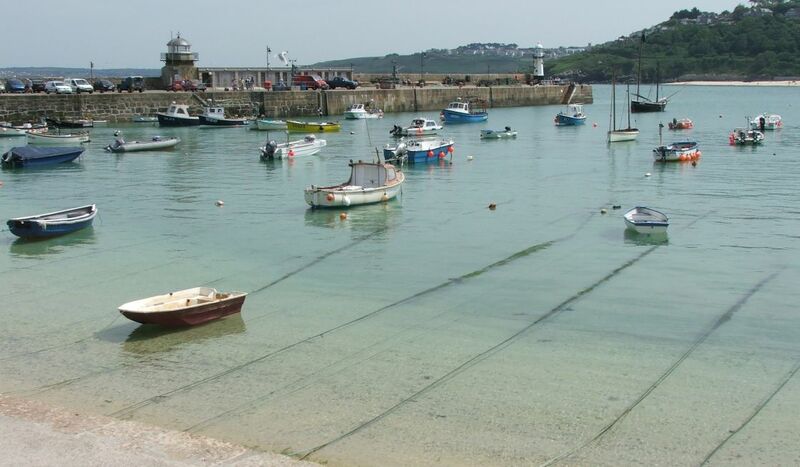 This region of West Cornwall is much the same as it has been since prehistoric times. 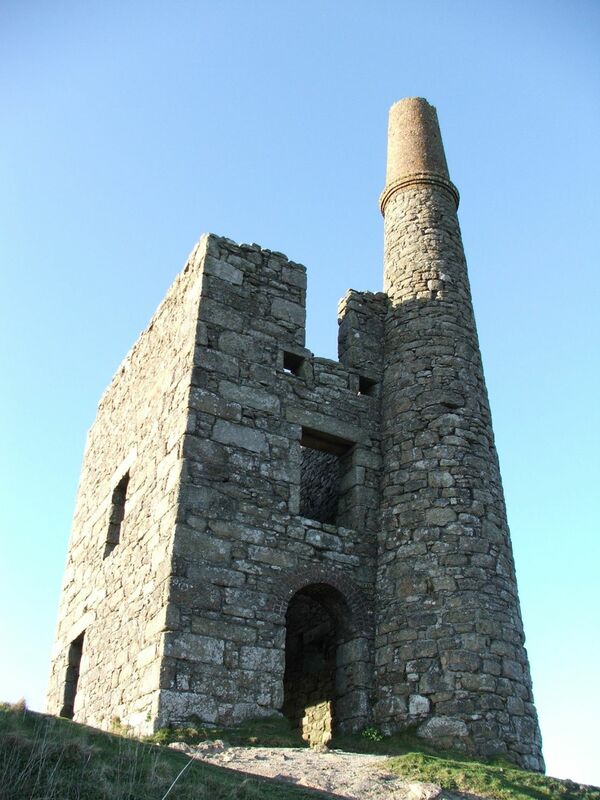 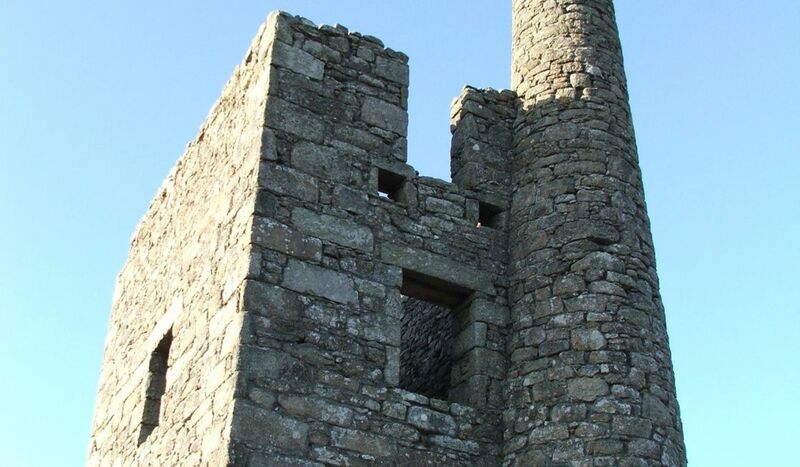 Where history leaves off, local legend fills in, making this a real adventure in a beautiful part of Cornwall.